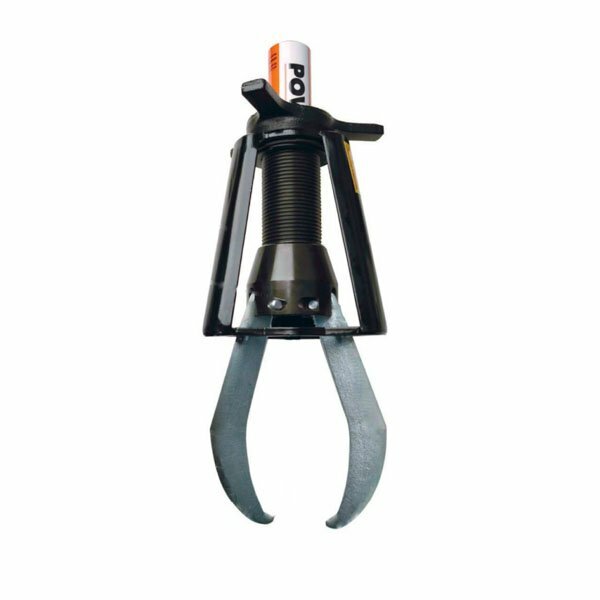 2-3 Jaws Hydraulic Pullers ranging from 5-50 ton capacity. Hydraulically powered to provide maximum extraction and controllability. Remote operation improves operator safety.